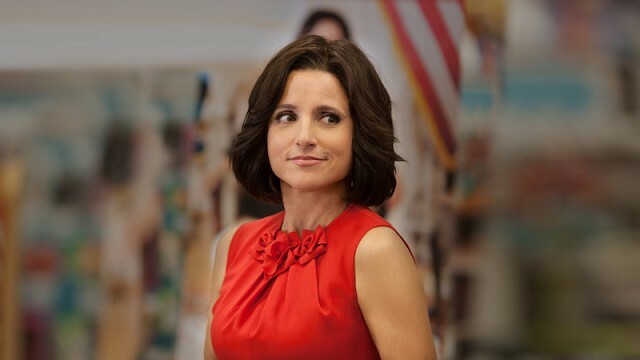 HBO’s Veep is one of the funniest shows on television, an absurd parody depicting the day-to-day operations of a vice president and her staff. The West Wing this is not; our main characters don’t deliver inspiring speeches about the nature of democracy or hold impassioned debates over the future of the country. Instead, they spend their entire day discussing what flavor of frozen yogurt Selina Meyer should eat during a photo op or dealing with a small blemish on the VP’s face. She has a point, as many storylines that have viewers busting a gut have genuinely happened in real life. Sometimes, the writers intentionally reference reality, but other times, they just write a crazy idea and then, eerily, politicians follow suit. Whether intentional or not, here are 10 seemingly-preposterous Veep antics that sadly mirror real-life events.